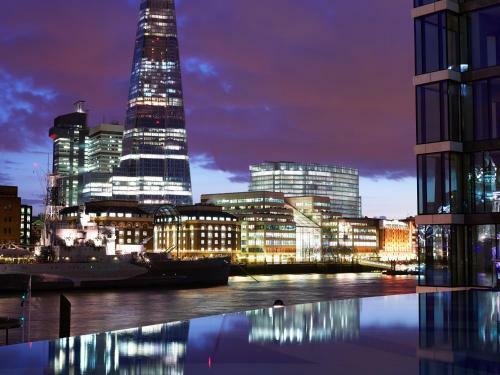 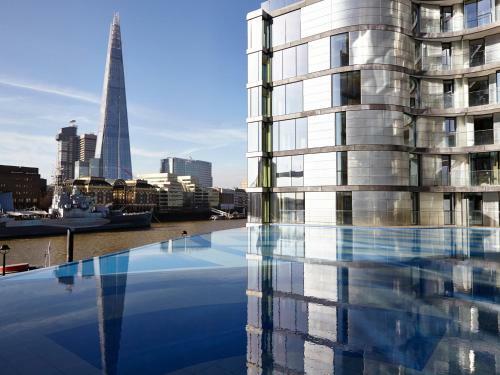 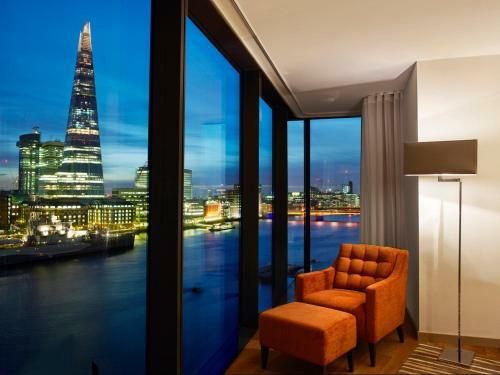 Located next to the Tower of London and overlooking the River Thames Cheval Three Quays offers modern apartments with free Wi-Fi and an on-site fitness centre. 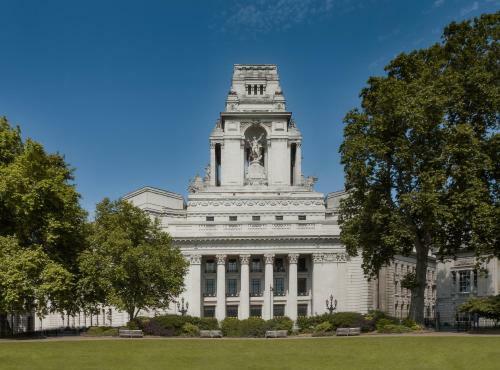 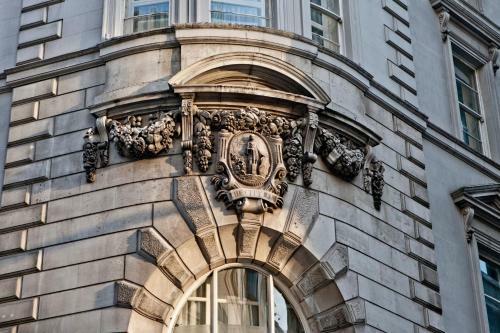 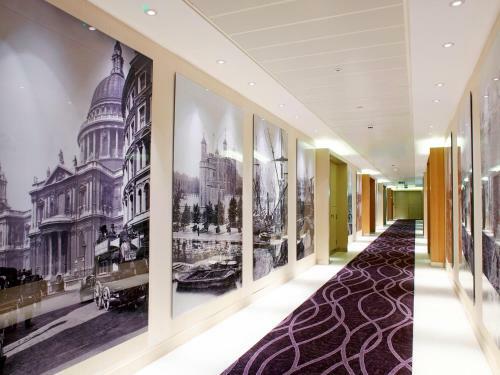 The City of London financial centre is a mere 10-minute stroll away. 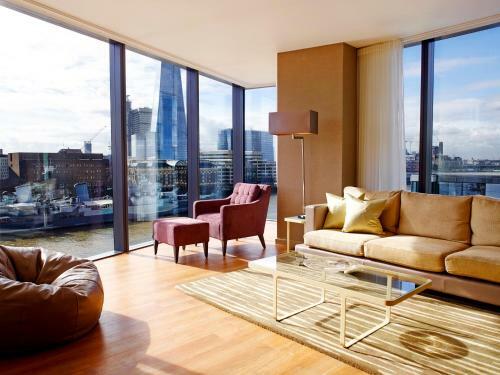 Each of the spacious apartments at Cheval Three Quays is designed with clever lightning shiny surfaces clean lines and geometric shapes. 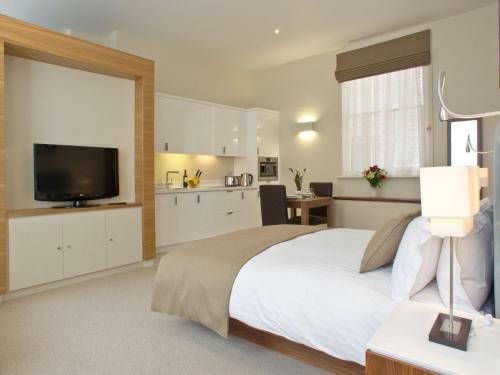 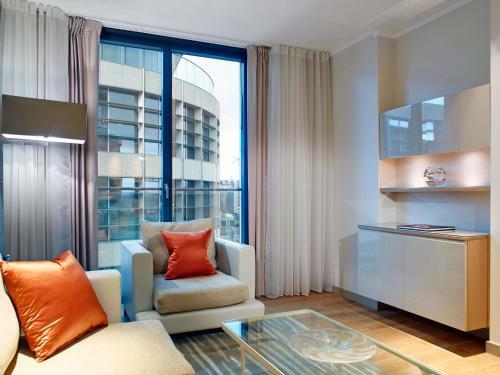 All feature an open-plan kitchen & living room a flat-screen TV and an iPod dock. 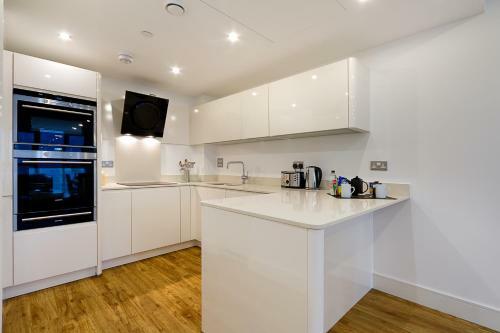 A coffee machine dishwasher and microwave are also provided. 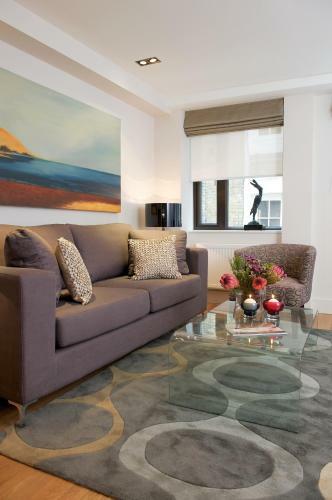 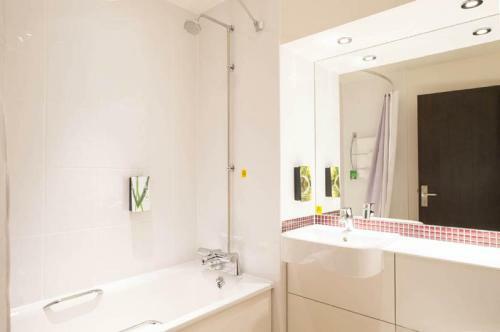 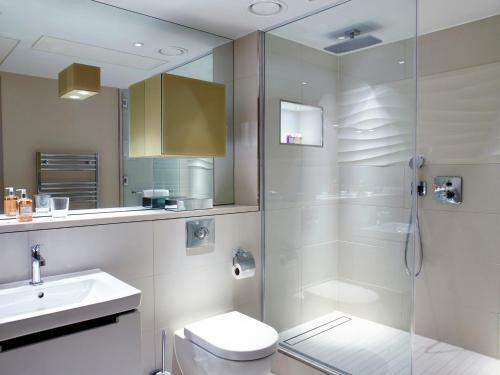 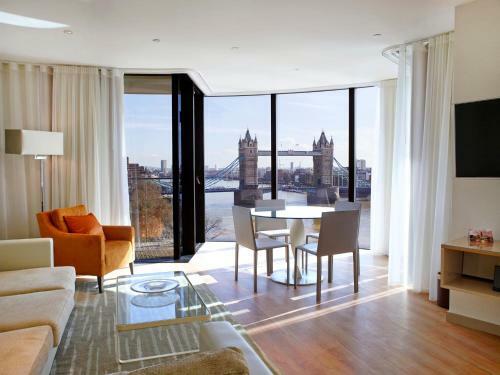 Some of the apartments boast unrivaled views of Tower Bridge and City Hall. 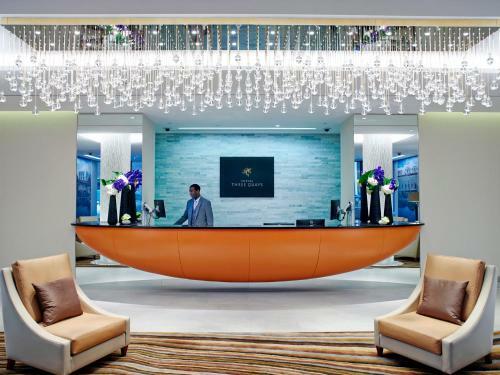 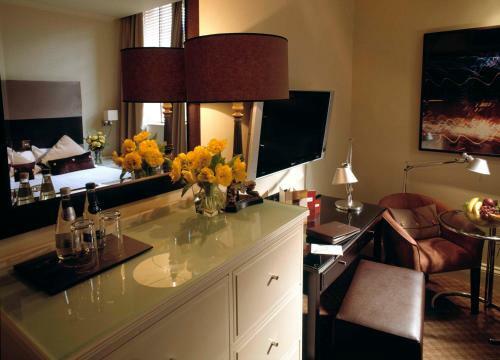 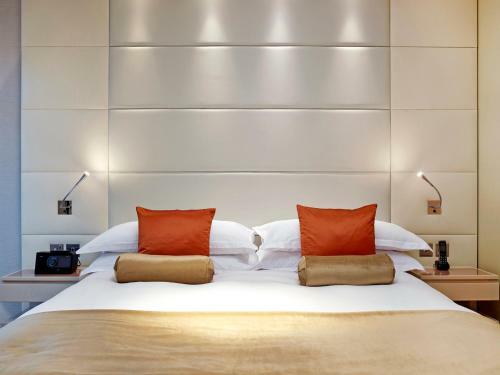 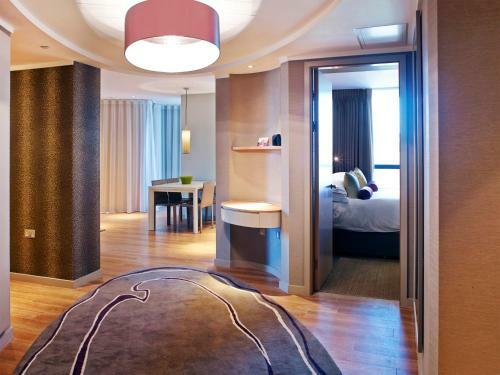 A dedicated team of concierge housekeeping and maintenance ensure every need is catered for. 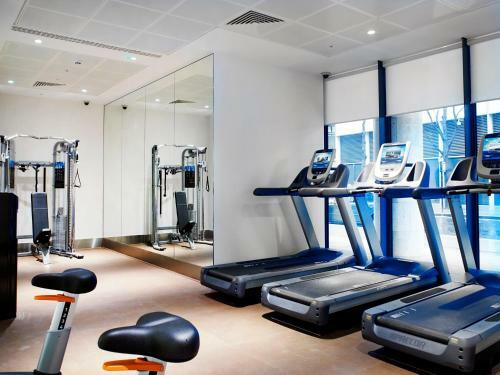 Facilities include a state-of-the art fitness room.